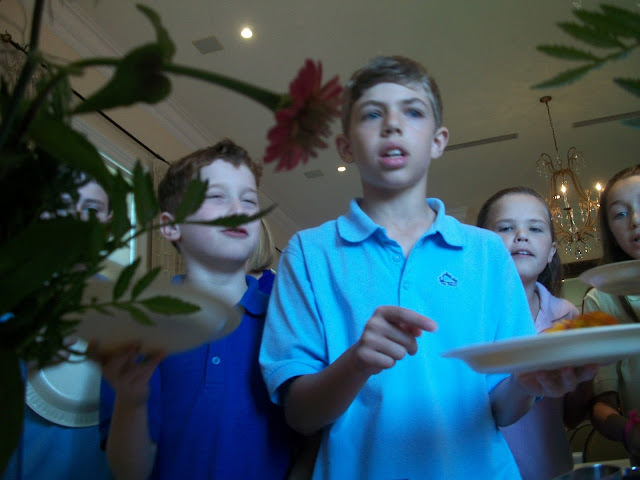 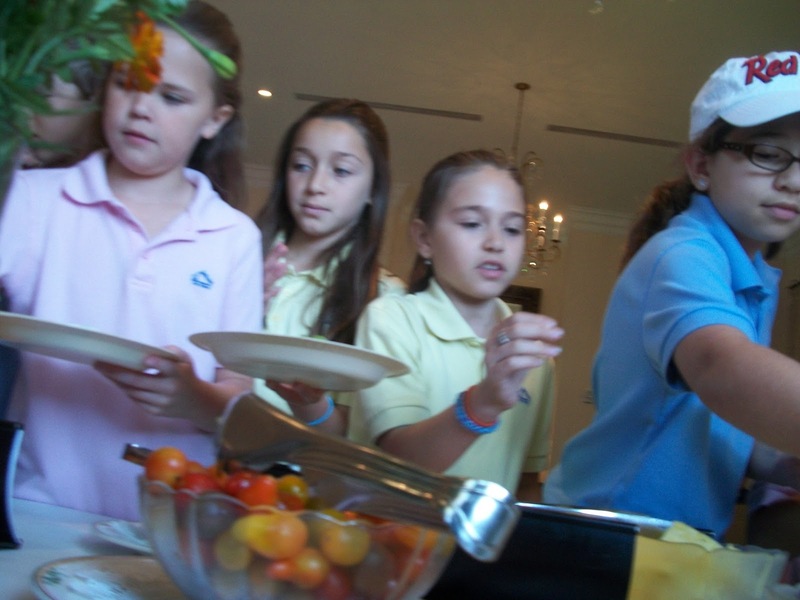 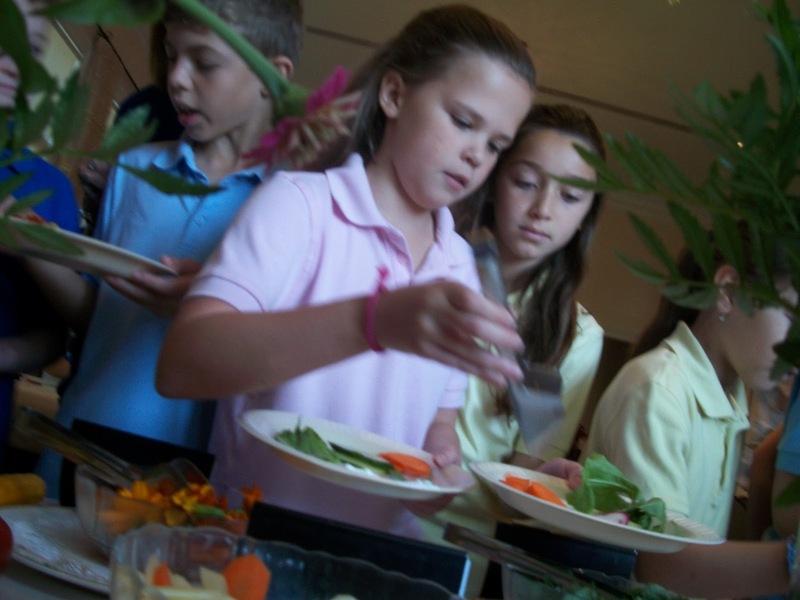 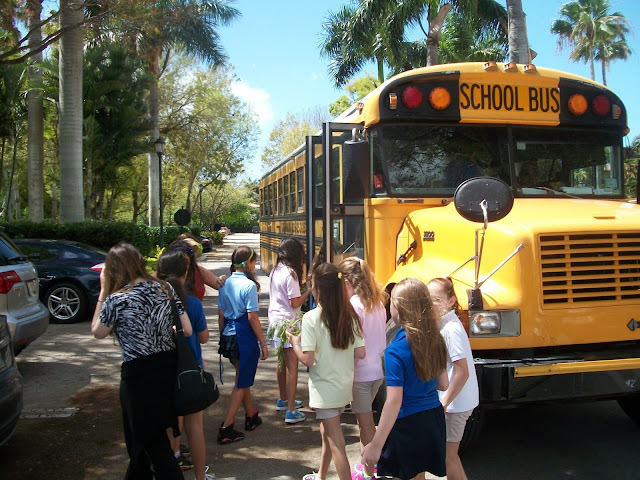 On Tuesday, April 23rd, Ms. Koller's 4th grade science class returned to Deering Bay Yacht and Country Club for a special harvest meal featuring produce planted back in December. The students got a chance to sample various items grown in the garden including Parsnip, Radishes, Escarole, Orange and Yellow Cherry Tomatoes, Arugula, Mint, Carrots, Sorrel, Edible Flowers, Cucumbers, Pineapple and much more. 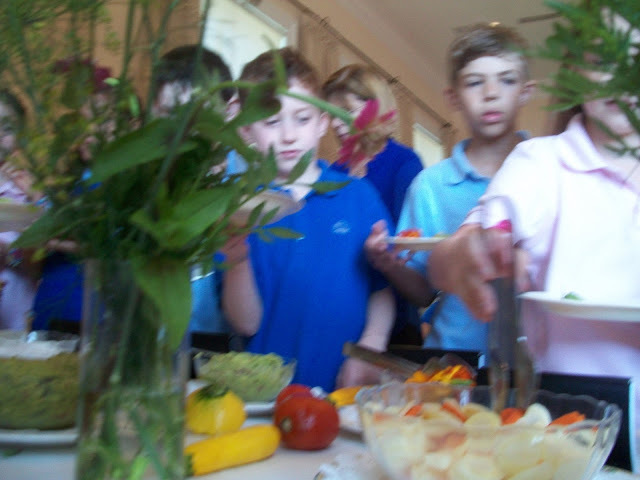 The kids also voted on their favorite veggies and favorite dip. 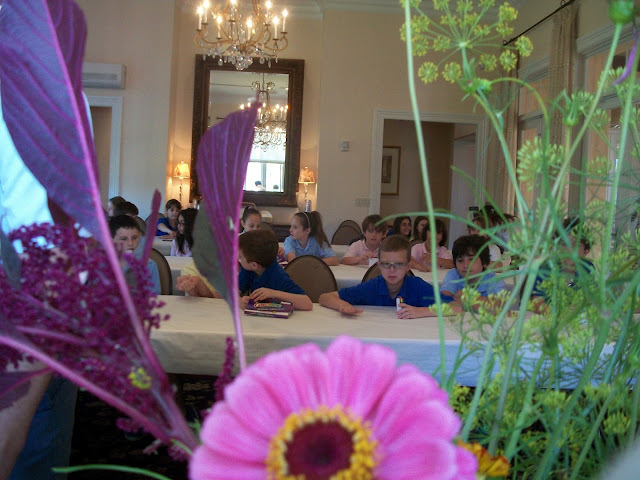 We discussed how long it takes for food to get from farms that are far away versus growing produce right in your backyard. 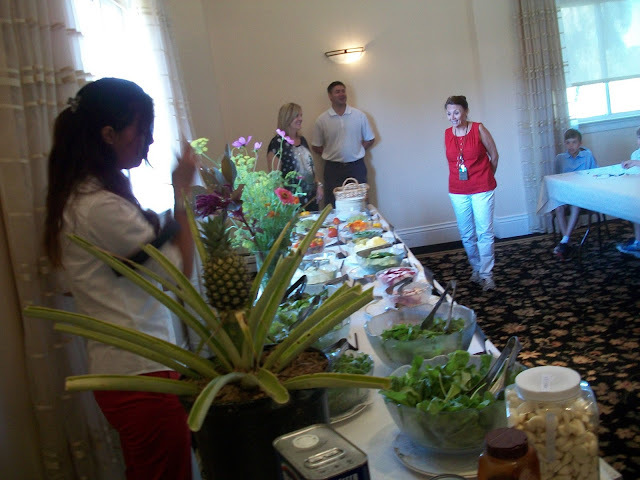 We also discussed health and nutrition. 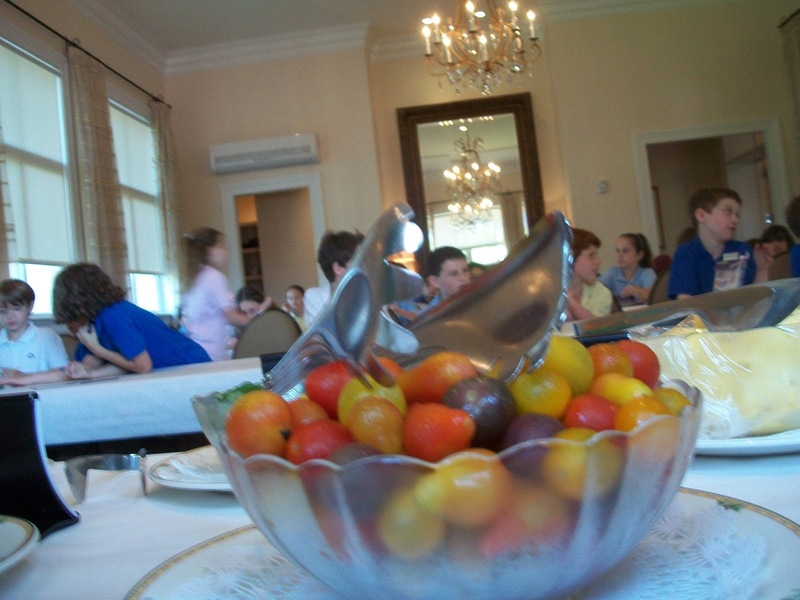 At the end of the meal, the students took a trip to the garden to harvest the remaining items and got to bring home their harvest. 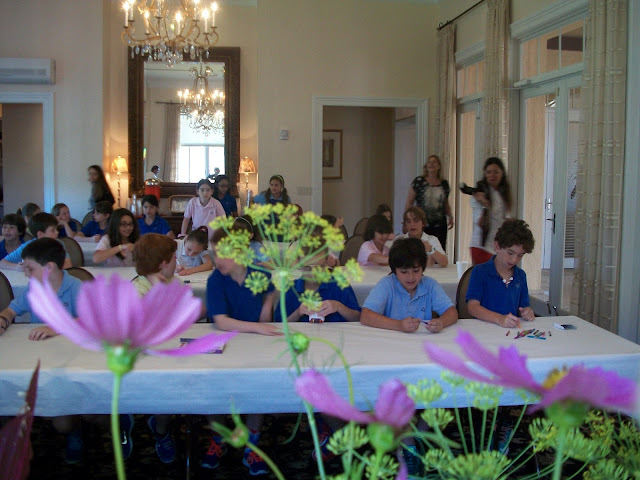 A special thank you goes out to all the students and teachers from Beth Am and a special thanks goes out to the various Staff and Members who were involved in the event. 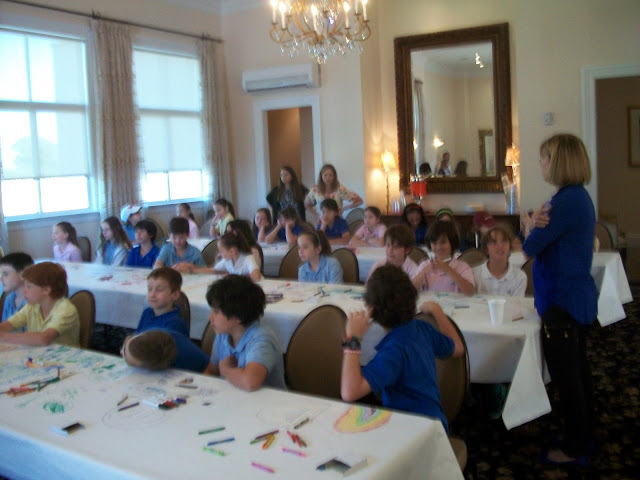 Believe it or not, we had just as much fun as the kids did!